France has been in the midst of a terrible disappearance for over a week now. As parents are bringing their kids to school for the first days of September (1 September is the classic return to school in Europe), mothers cling to their children’s hands a bit tighter as every day more details emerge about a story that is a sad reminder that no one is to be trusted in this day and age. On Sunday 27 August, at around 3 o’clock in the morning, the parents of young Maëlys De Araujo, 9 years old, see her for the last time. After that, she goes missing. As the wedding party ends, friends and family search frantically for the little girl. As she is not found on Monday as well, police start questioning all 180 guests at the wedding (as well as attendees of a nearby festival). On Monday, the girl is still missing. On Tuesday, searches start in the surrounding woods and marshes, to no avail. 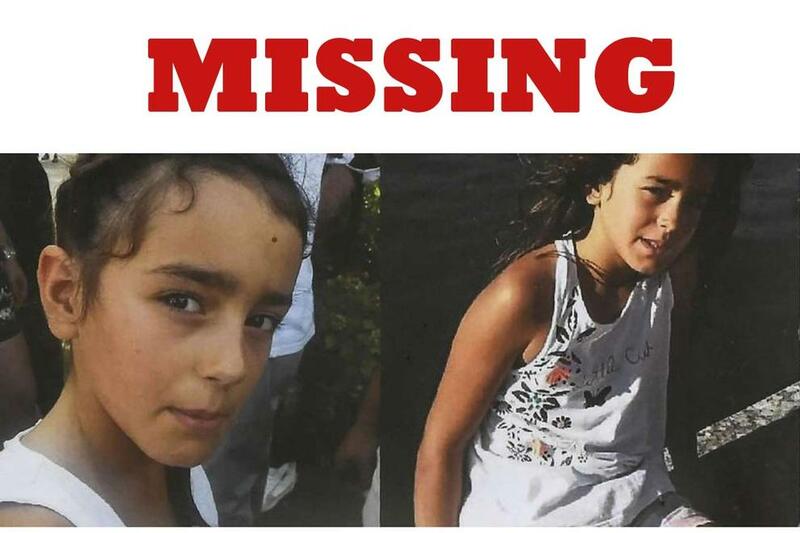 The searches go on for two more days, but police find no little girl. A breakthrough comes last Friday 1 September as a 34-year old man, a friend of the groom, is arrested. It appeared that his witness statement was not really coherent and he had cleaned his car on Sunday because he had to sell it. The day afterward, a friend of his is also arrested as their statements during questioning contradicted each other. Police release them both after 24 hours. The first suspect immediately hires a lawyer. As from yesterday, the first man is once again placed under arrest. Police have found DNA samples of the girl in his car. The friend of the groom admits having met the girl during the wedding but claims the DNA of the girl was in his car because she wanted to play with his dog. As is customary in France, the name of the suspect is not released. Journalists know the name but do not inform the public of it. They have in the meantime questioned his mother, who declared that: "I've not raised a monster, he's never been a monster." As of this morning, police are searching the house of the suspect for any trace of the little girl and divers have started searching in a nearby lake. The whole of France holds its breath as everyone fears Maëlys will soon turn up…. dead.